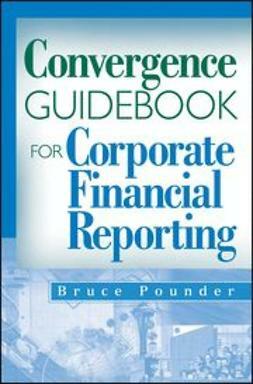 As the International Accounting Standards Board (IASB) makes significant strides in achieving global convergence of accounting standards worldwide, the International Financial Reporting Standards (IFRS) become extremely important to the accounting world. 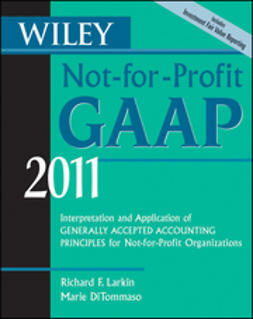 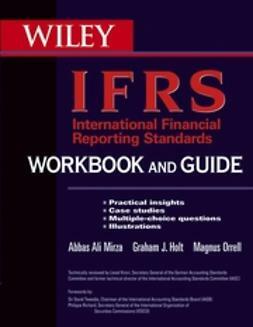 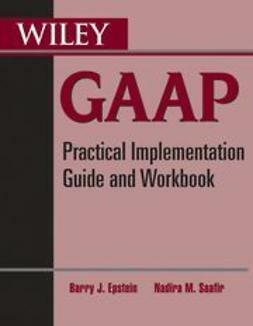 Wiley IFRS 2011 provides the necessary tools for understanding the IASB standards and offers practical guidance and expertise on how to use and implement them. 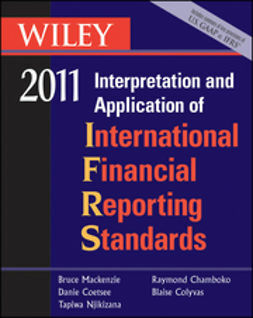 Written by two well-known international experts on the subject with hands-on experience in applying these standards, this book is an indispensable guide to IFRS compliance.